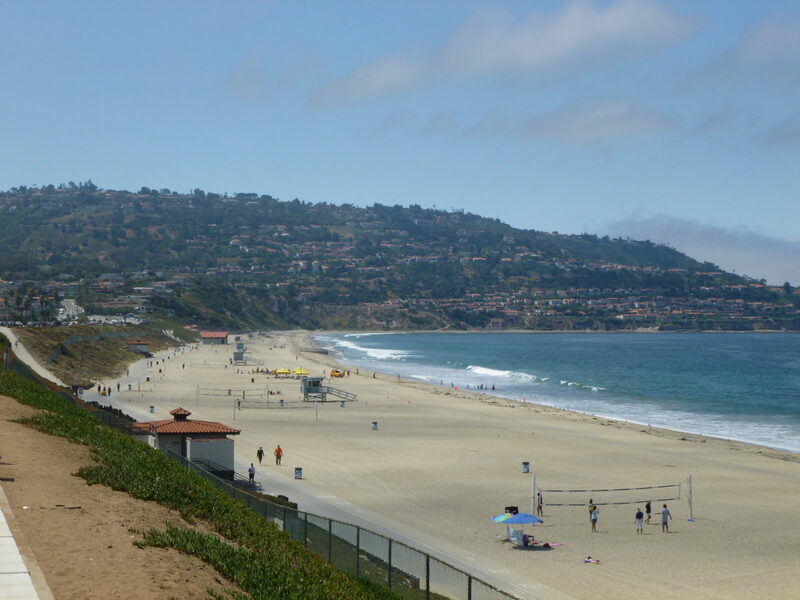 When people think of Redondo Beach they often think of surfing. 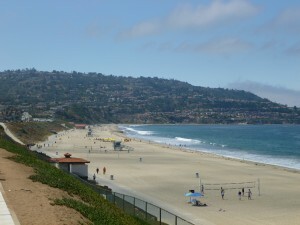 The area has several good surf spots from the breaks of Palos Verdes to Redondo Beach to El Porto in Manhattan Beach. We’ve put a surf report for Redondo Beach below so that you can know what the current surf conditions are. Want to look at the waves full time? Check out this spectacular oceanfront home at 807 Esplanade as well as our upcoming ocean front home in the Hollywood Riviera.